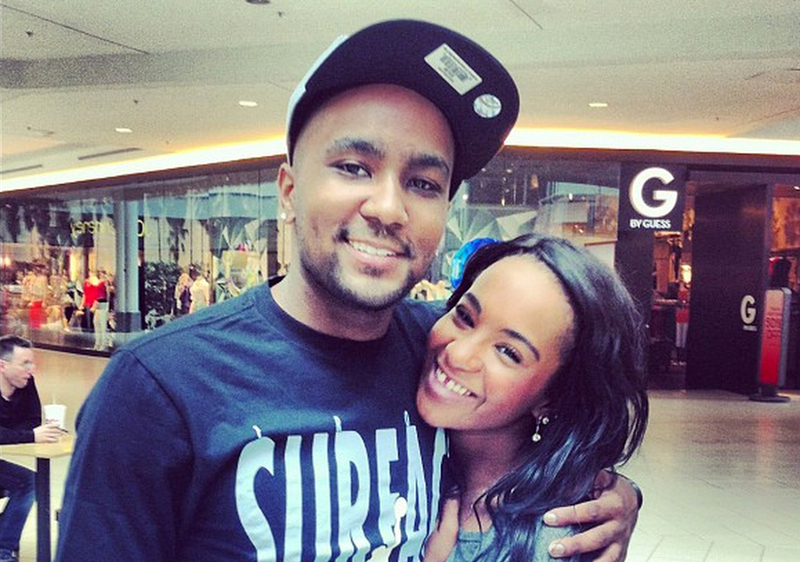 An Atlanta Judge has decided that Nick Gordon is responsible for Bobbi Kristina's death. The entire situation is unfortunate. Whitney and Bobbi Kristina's deaths both seem shady and in my opinion Nick Gordon played a part in both. I hope that Bobbi Brown and the rest of their loved ones find peace in knowing that God sees all and some battles aren't for us to fight. Read more HERE.